An exclusive space to rediscover health and wellness. 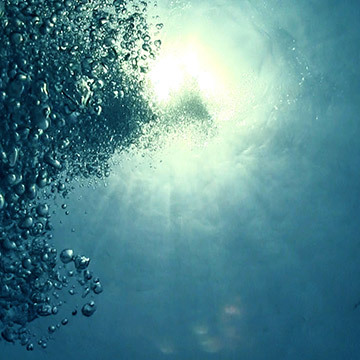 Water, calm and time are the vital elements for rediscovering oneself. And, at the Grand Hotel Terme, none is lacking. The internal wellness department is designed to put the guest at the centre of an exclusive experience, benefitting from the therapeutic effects of the thermal water and being revitalised with beauty treatments. The excellence of the facilities and the latest-generation of equipment, the top level personnel, the products and the techniques used transform every moment into a little voyage in wellness. 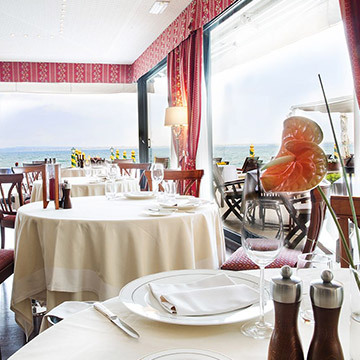 Elegance, taste and exclusivity with a lake view in the restaurant of the historic Grand Hotel Terme. A unique and precious spring at the service of the health and wellness of all.